I was sixteen when I was introduced to Night Train to Lisbon, a beautiful film about a professor who gives up his life of lecturing to follow the poems he’s found in a notebook to Lisbon and unearth the mysteries they hold. And, needless to say, I’ve been dreaming about the city ever since. When I finally arrived in a city I’d envisioned myself in so many times before, I was beside myself. I can only imagine what it would be like to study here, and mosey past the ancient the ancient architecture and the jaw-dropping sea views on a daily basis. I might have only been a guest in the city, but I have done a bit of investigation for those who may be considering living here a bit more permanently. The University of Lisbon: not only the most prestigious university in Portugal, but an enormous institution located in the heart of one of the most alluring cities in Europe. With a population of 50,000 students (1,000 being international) and 4,000 lecturers, the university is nearly a city in itself. And there’s no limit to the options for Bachelor's degrees with over 400 undergraduate programs to choose from. Although founded in 2013, ULisboa, as the university calls itself, is actually the byproduct of a merger between Universidade Técnica de Lisboa and Universidade de Lisboa, ancient universities founded many centuries ago. It prides itself on being heavily connected with Portuguese culture and honoring Lisbon as one of the most important European cities in both culture and science. The university is divided into three colleges for research: the Food, Farming and Forestry College, Mind-Brain College, and the College of Chemistry. Each of the colleges individually contributes to advancing different areas necessary for our continued existence. The Farming and Forestry College, for instance, applies a holistic approach to its scientific advancements, and can be held accountable for producing public policy geared towards dealing with the issues of food and agroforestry on a national and international level. The Mind-Brain College aims to link the concept of mind and brain together. And the College of Chemistry is focused on finding the most economical approach for implementing the university’s human capabilities and materials in conjunction with learning. 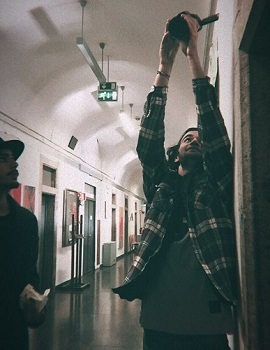 "I go to Lisbon University in Portugal and im in the Art and Multimedia Major. I chose to come to my university because its the biggest and most diverse educational facility near me. The campus is spread out throughout Lisbon and I go to the the Fine Arts college thats inside the depts of Lisbon. We study, have classes, and develop projects in the building where monks used to live as our history goes way back. It’s really interesting to be around such old walls, you can almost feel the different energies that have lived surrounded by such walls over the years. My college is all about sharing your ideas and learning not only from your professors but with your classmates as well. 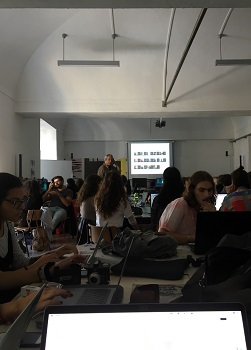 The most interesting moments happen when developing group projects and when discussing topics with class, you can really touch interesting matters when everything is participating," said Guilherme Neves Proenca about the University of Lisbon. ULisboa also provides many amenities for you to divulge in and improve your overall experience at the university. If you want to get fit, there are multiple indoor and outdoor gyms, a pool, sports courses and opportunities to involve yourself in championships. If you’re not into exercise (or just unmotivated, like me), there are also incredible arts programs to partake in, in theatre, dance, and cinema. And if you are planning on living in Portugal after graduating, the university’s language program prepares you to converse fluently in Portuguese. ULisboa also has four museums: the Alfredo Bensaúde Exhibition Museum, the Decius Tadeu Museum, the Medicine Museum, and the National Museum of Natural History and Science. Yes, you heard right: they are home to Portugal’s center for natural history, where the university has actually integrated the Astronomical Observatory of Lisbon and the Lisbon Botanical Garden. This leads me to the most exciting part of the university: the gardens. This is probably my favorite part of any university I’ve perused, because it provides the necessary breath of life we all need when we’re bogged down by uni life. Each garden not only provides its own unique experience, but intricate lore beneath the lush greenery. The Ajuda Botanical Garden, for instance, is the first botanical garden to exist in Portugal—and it has for over 240 years. Besides having an extensive botanic collection, perhaps most endearing is the fact that they offer classes on preserving biodiversity. The Tapada de Ajuda and Lisbon Botanical Gardens are also classified as a Place of Public Interest and a national monument respectively. The Lisbon Botanical Garden offers a DNA bank of endangered Portuguese flora and is the first breeding ground for butterflies in Iberia. And the Tropical Botanical Garden offers an array of different views, including the Calheta Palace, a herbarium, green houses, lakes, and experimental fields. It’s bliss not only for students but inhabitants of this city—and for you, too, if you decide to head over! 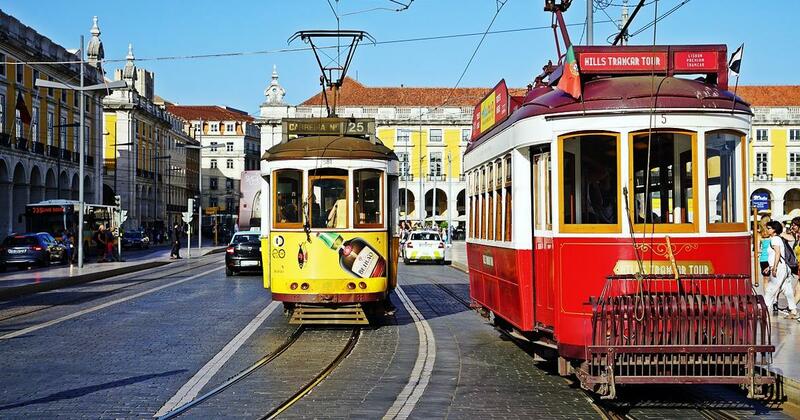 You can begin your journey through Lisbon with Tram 28—a 1930s tram that winds through all the nooks and crannies of the city. In the age of modern trams it continues to navigate the hills and other difficult parts of this ancient city. You’ll not only be a spectator to all its beauty but you’ll also glimpse the unique landscape this city is planted in—including the seven hills that form a circle around the center. 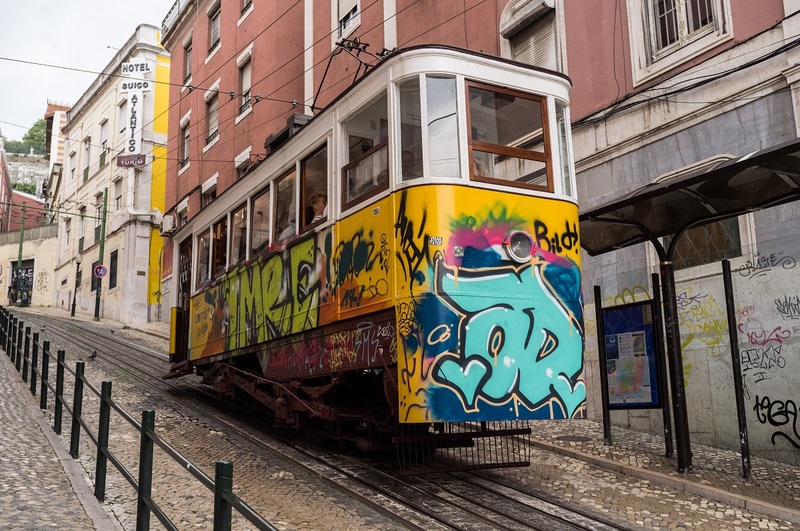 No matter where you get off the tram in Lisbon, however, you can be content in the knowledge that you won’t have to invest immense sums of money in order to eat or enjoy yourself here. Beer, for instance, is only 2 euros in most places. Not only can you live in such an alluring city, but you don’t have to pay an arm and a leg in order to do so. A win-win situation, I’d say. Lisbon is also the sunniest capital in Europe. Forget post-midterm depression and the university blues—the only blues you’ll be seeing here are blue skies and ocean waves crashing on the shore. And, despite being next to the Atlantic Ocean, temperatures average around 30 degrees in the summer. But if you want to completely lose it (in a good way, of course), you can check out the Jerónimos Monastery and the Tower of Belém. Together, they form a world heritage UNESCO site. The Jerónimos Monastery provides incomparable views—you’ll feel as if you’re fairytale. 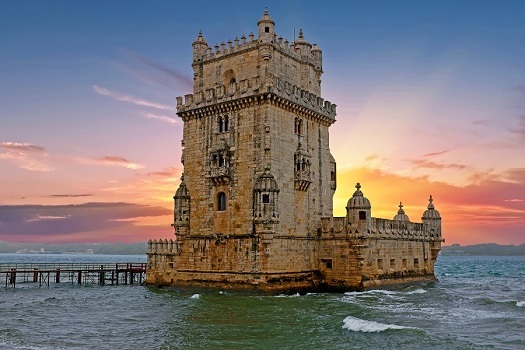 And the Tower of Belém incites an equally inspiring feeling you could only experience gazing upon a beautifully-crafted hunk of stone plopped on the seashore. Ah, Lisbon… Lisbon, Lisbon. I’ve been enchanted by your marvelous sites and I don’t know how I can ever leave. But there are more universities I must explore, so, I guess, it’s tchau for now. Te vejo em breve. - Ruby G.